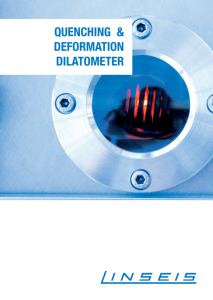 The Quenching/Deformation Dilatometer L78 RITA is especially suitable for the determination of TTT, CHT and CCT diagrams. 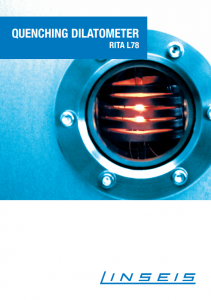 The special induction furnace enables heating and cooling speeds in excess of 2500°C/s. The system complies with ASTM A1033. This practice is based upon the principle that, during heating and cooling of steels, dimensional changes occur as a result of both thermal expansions associated with temperature change and phase transformation. 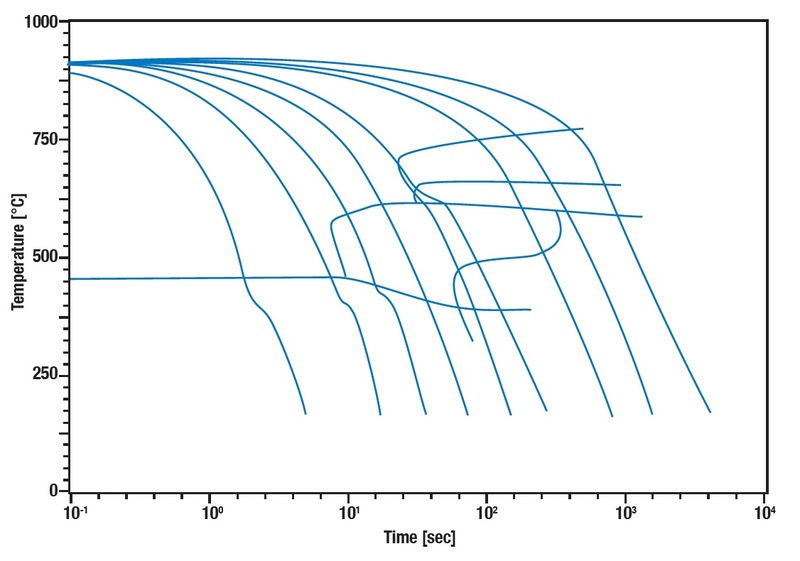 In this practice, sensitive high-speed quenching dilatometer equipment is used to detect and measure the changes in dimension that occur as functions of both time and temperature during defined thermal cycles. The resulting data are converted to discrete values of strain for specific values of time and temperature during the thermal cycle. Strain as a function of time or temperature, or both, can then be used to determine the beginning and completion of one or more phase transformations. 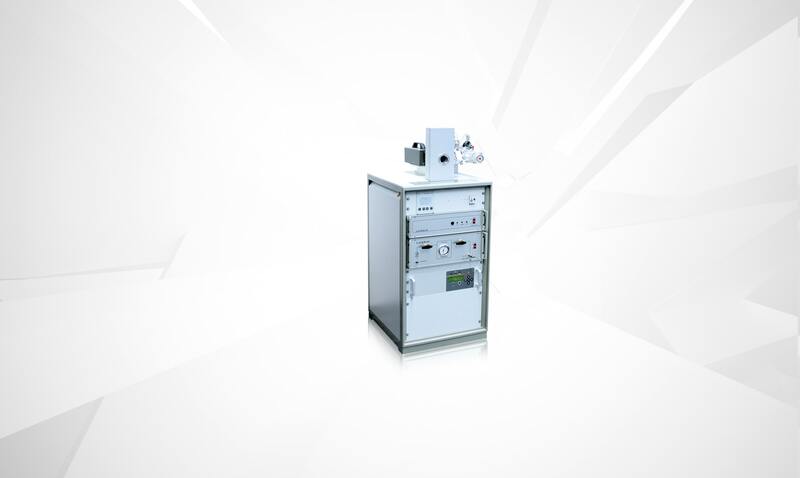 The instrument can perform measurements under vacuum, inert, oxidized, reduced atmospheres from 150 (low temperature option) up to 1000°C and room temperature up to 1600°C in one run. 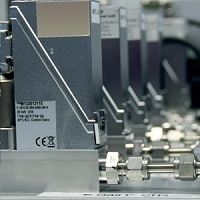 The unique heating and cooling arrangement enable very fast controlled heat up and cool down speeds of up to 2500°C/s. With the optional susceptor non metallic samples can me analyzed. This special Quenching dilatometer is especially esigned for the determination of continuous cooling / heat up CHT, CCT and isotherm TTT- diagrams. All critical parameters such as heat up and cool down speed, gas control and safety features are software controlled. The professional 32-bit software Linseis TA-WIN operates exclusively under the Microsoft© operation system. 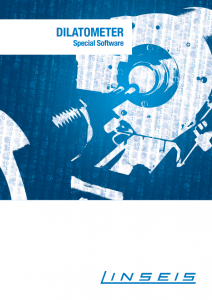 All routine (creation of CHT/CCT/TTT diagrams) and demanding applications are solved by the unique Software package which comes with the instrument. Certainly export functions in ASCII-format as well as graphic output is possible. During heating, steel phase transformation of the crystallographic transformation from ferrite, pearlite, bainite, martensite or combinations of these constituents to austenite take place. During cooling, the crystallographic transformations from austenite to ferrite, pearlite, bainite, or martensite or a combination thereof occur. The LINSEIS L78 Quenching Dilatometer is especially designed to perform these demanding rapid expansion measurements. The high speed data acquisition and controlling unit, unique gas quenching setup and precise temperature measurement arrangement are only some of the outstanding features of this instrument. Atmosphere: inert, oxid., red., vac. All LINSEIS thermo analytical instruments are PC controlled. The individual software modules exclusively run under Microsoft® Windows® operating systems. The complete software consists of 3 modules: temperature control, data acquisition and data evaluation. The 32 bit software incorporates all essential features for measurement preparation, execution, and evaluation of a Dilatometer measurement. 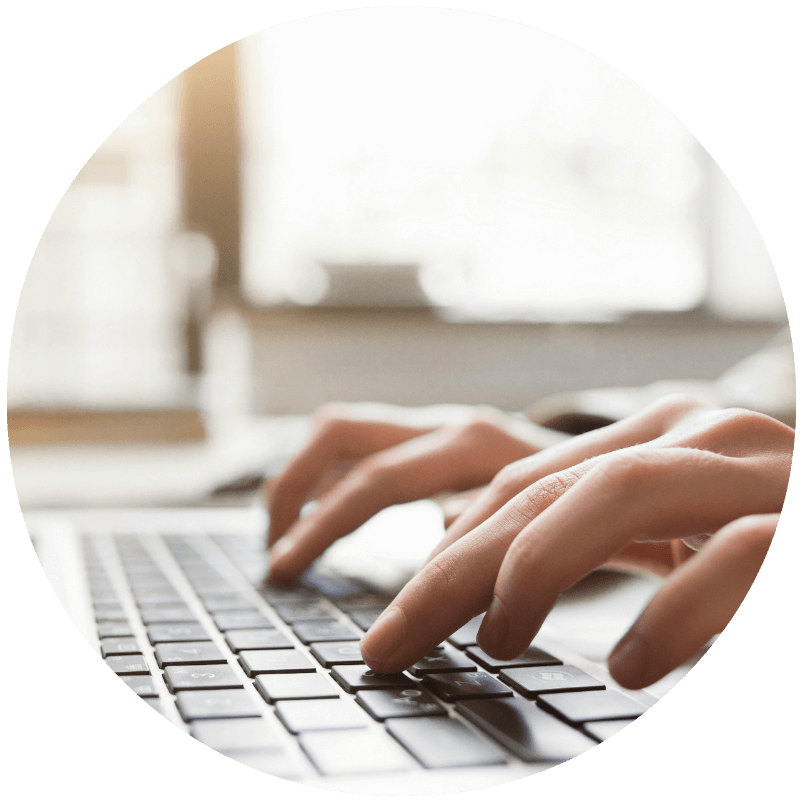 Thanks to our specialists and application experts, LINSEIS was able to develop comprehensive easy to understand user friendly application software. During heating, steel phase transformation of the crystallographic transformation from ferrite, pearlite, bainite, martensite or combinations of these constituents to austenite take place. During cooling, the crystallographic transformations from austenite to ferrite, pearlite, bainite, or martensite or a combination thereof occur. 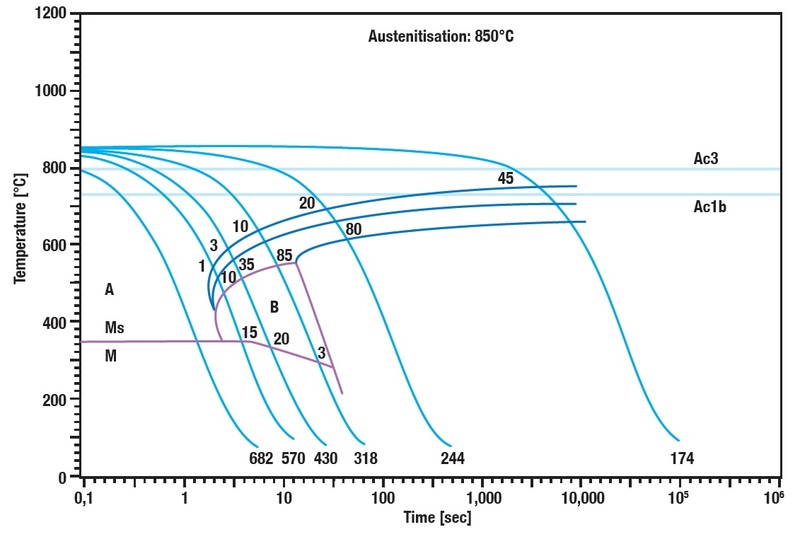 Typical strain Diagram for transformation measurement under temperature over time. 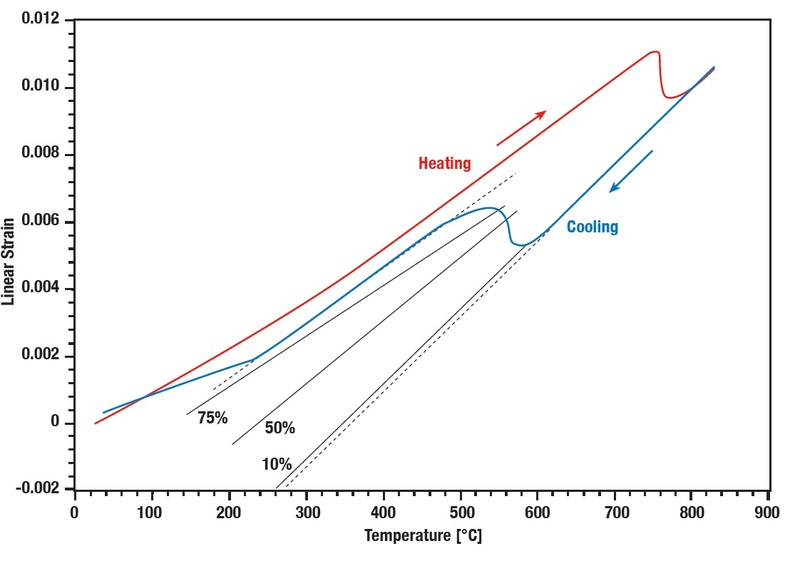 In the Time-Temperature-Transformation (TTT) diagrams (also known as Isothermal transformation diagrams) the temperature versus time is measured and plotted. 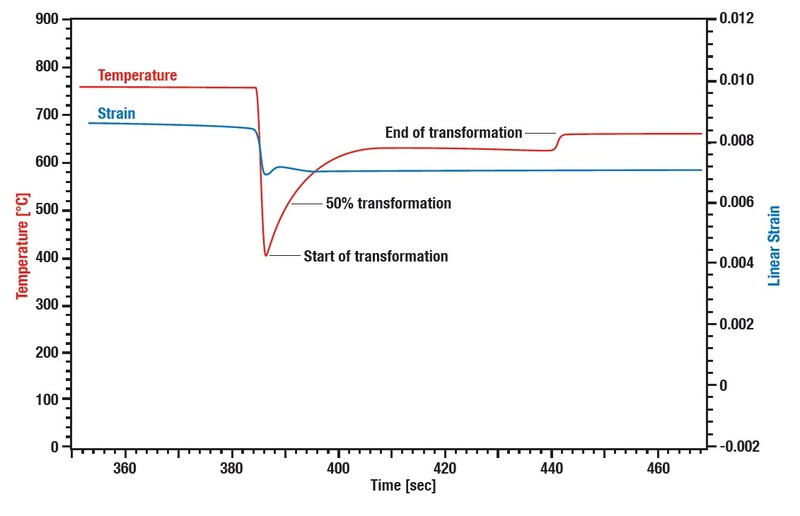 It is generated from percentage transformation vs time measurements, and is very useful for understanding the transformations of an alloy steel that is cooled isothermally.